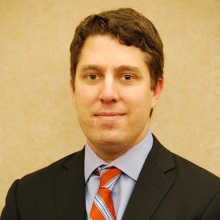 Chris Heald is a Baylor Law alum with extensive practice experience in probate and guardianship law. Mr. Heald has has received favorable results for his clients in a broad array of probate and guardianship litigation. Mr. Heald also handles transactional matters including drafting of wills, small estate affidavits, affidavits of heirship, and trust formation. Mr. Heald has a firm grasp on all probate related matters.